Apart from our usual document.getElementsById and document.getElementsByTagName method to select element from the DOM we can now make use of document.querySelector and document.querySelectorAll . With them we can use the same selectors that we use in CSS to select elements for styling. // select p element with text "Paragraph 1"
Just created a simple html page that uses JSONP to make cross domain call to twitter’s API. 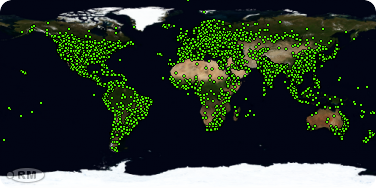 Used HTML 5 Geolocation API with Bing Map. Just created a simple html page that shows my location using the new Geolocation API. Author Nishant RanaPosted on November 13, 2011 November 13, 2011 Categories BingMap, HTML 5Tags BingMap, HTML 5Leave a comment on Used HTML 5 Geolocation API with Bing Map.